How much seed can you fit in your cheeks? - From this simple question spawned a worldwide phenomenon. 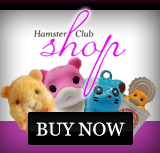 Only the most well-trained hamsters can prove their worth by doing battle in the CheekZ arena. There shall be no turning the other cheek, as you force your opponents to spread theirs and spill their seed. CheekZ is a highly strategic hamster-powered version of Poker. 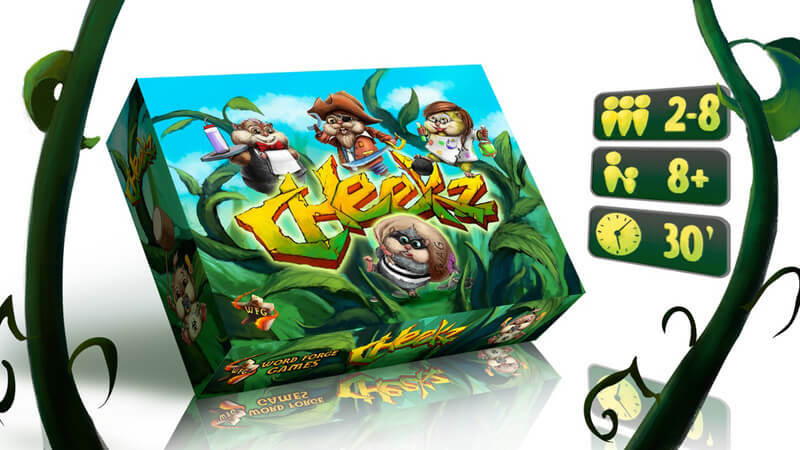 Players take turns placing Battle, Attack and Defence cards until all Cheekz are empty. The winner then gets to spread the Cheekz of the other players and choose one to discard a Cheek. Players then Stash their Seed - but look out for Toxic and Exploding Seeds as players reveal a Dirty Cheek! This beautifully designed and illustrated card game is by the Youtube personality Andy Ransome (Andy 2D6) and Word Forge Games. 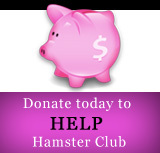 Click here to support this awesome Hamster Game.